Composed by Various. 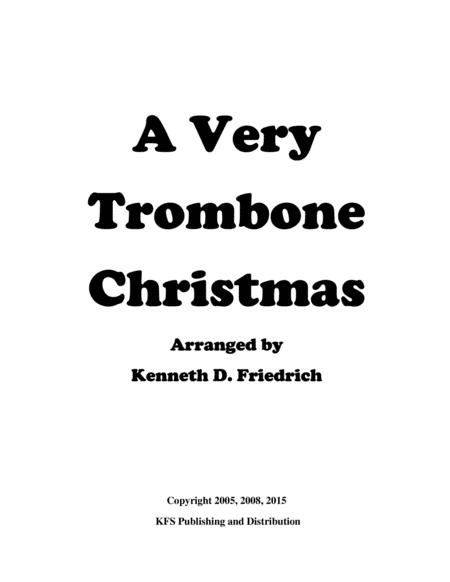 Arranged by Kenneth D. Friedrich. Christmas. Score. 55 pages. Published by KFS Publishing (S0.170829).